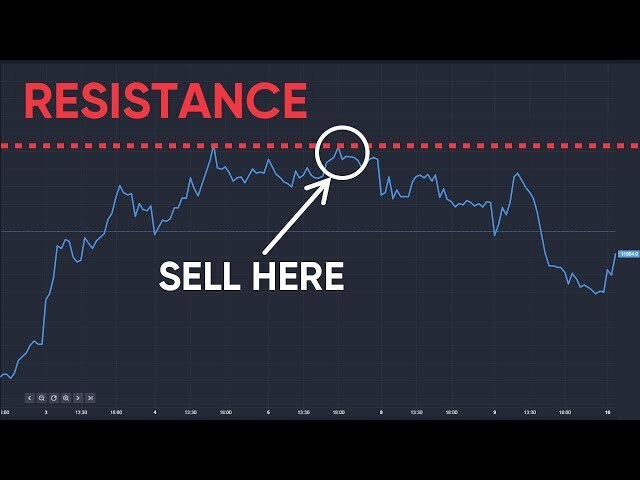 Apple shares have been storming ahead of late, with the company experiencing phenomenal demand for its new iPhone X and continuing to beat results expectations. In August 2012, Apple became the most valuable company in history when its market cap reached $620bn. The latest rise in the shares means Apple eclipsed another milestone this week when its market cap breezed past the $900bn threshold. The shares have surged by around 60% over the past twelve months, with most of the gains notched up year-to-date. Apple´s massive capital expenditure means it can continue to churn out market-leading products such as the iPhone X, which leave its competitors' offerings looking dated in comparison. The hefty price tag of $999 has done little to deter the well-heeled from queuing to get hold of the latest must-have. Such is the appeal of the iPhone X that Apple´s challenge over the coming months will be keeping up with the runaway demand that has already left some punters having to wait a month to get hold of the product. But this giant of technology giants is far from being a one-trick pony. Apple is so much more than just a smartphones business. Apple´s results for the quarter ended 30 September exceeded analysts´ expectations across the board. Quarterly revenue jumped 12% to a mind-numbing $52.6bn while earnings per share surged 24% to reach an all-time record of $2.07. Net income rose to $10.7bn versus $9bn in the year-ago quarter. In fact, the results were so good that it was quite difficult for anyone to find much negative to say. 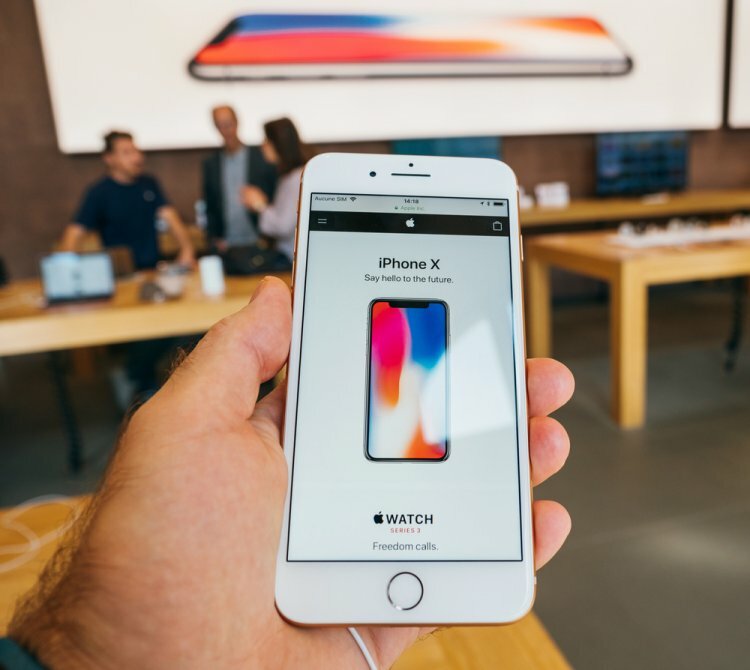 Apple´s fourth-quarter fiscal 2017 results coincided with the launch of its iPhone X and reports that the new smartphone was proving so popular that people were waiting for hours in queues around the world to get their hands on one. Apple also used its results day last week to trumpet the strong year-on-year growth of its non-iPhone business segments, including services, where revenues reached an all-time high. The tech group´s services revenue includes sales derived from App Store, iTunes, Apple Music, iCloud, Apple Pay and licensing. Services revenue for the quarter came in at $8.5bn, a 35% jump on the $6.3bn generated in the same period last year. Reading through Apple´s results numbers, it´s clear why the main focus of investors continues to be on the iPhone business segment. Accounting for 55% of overall revenue, the iPhone division is still the biggest piece of the Apple pie. Among the many nuggets of good news for investors however is that this is down from the near 60% of revenue that the iPhone segment represented in the year-ago period. Along with the services unit, the Mac business was another area that posted strong year-on-year growth, with revenue surging 25%. At the same time, the widely reported popularity of the iPhone X is likely to see an uplift for the iPhone segment in the current quarter, bettering the all-important division´s relatively meagre 2% year-on-year revenue growth in the three months to 30 September. Apple is so much more than just a smartphones business. Helping to keep its existing product lines ahead of the competition, as well as spreading its tentacles into other areas, is Apple´s astounding $16bn annual capital expenditure target. It´s notable that the biggest quarterly growth uplift in percentage terms came from its other products segment, which includes sales of Apple TV, Apple Watch, Beats products, iPod touch and Apple-branded and third-party accessories, with revenue from the unit jumping 36% year-on-year to $3.2bn. The somewhat enviable capex budget has also enabled Apple to construct a shiny new $5bn campus in California as its new headquarters, with the hope that spaceship-like building design will facilitate even better collaboration and innovation within the company over the coming years. Among the next great things that investors and customers should expect from Apple over the next few years is a major product launch in the area of augmented reality (AR). Apple is understood to have been working very seriously on an AR glasses offering. 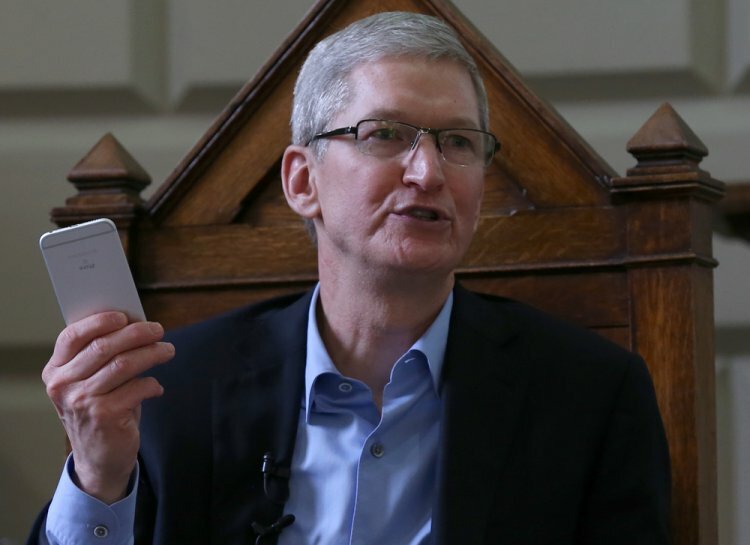 Such products effectively mix the physical world with the virtual world, according to Apple chief executive Tim Cook. On Apple´s earnings call last week, Cook said he was “excited” about AR, claiming the technology could amplify human performance. Cook went on to say that he envisaged consumer applications for the technology in shopping, gaming and entertainment as well as for businesses through tailored apps. Apple´s huge scale and resources means it can well afford to take risks in new frontiers such as AR, especially as it continues to add value to core propositions like the iPhone, which looks set to be a growth driver for some years to come. Even within the iPhone segment itself, Apple has some diversity on its side. So far the signs are that Apple´s new iPhone X is going to be a landmark success for the company. Among the iPhone X´s compelling features are Face ID, making the phone intelligent enough to recognise its master, as well as a 5.8-inch, super retina OLED display, which provides greater contrast for users. While there appears to be thousands of well-off customers willing to fork out $999 for the pleasure of owning one, Apple still has many other alternatives within its iPhone proposition to cater for lower budgets and more conservative aspirations. For instance, its new iPhone SE, which comes with a four-inch display, retails for $349. As sales from Apple´s Mac and services segment continue to improve, the new iPhone X promises to be just one of the key growth drivers for the company over the 2018 fiscal year. At the same time, the iPhone X could prove to be the main driving force behind an upcoming string of results-beating quarters. Historical precedents are good; the launch of its first big-screen iPhones in the 2015 fiscal year saw Apple achieve an eye-watering 30% year-on-year increase in revenue. If iPhone X delivers anything like that kind of success, then it shouldn’t be too long before we see Apple's market cap fly past the $1tn mark. Apple´s revenue guidance range of $84bn to $87bn for the current quarter, which would be a 9% improvement on the same quarter last year at the midpoint, certainly looks beatable.